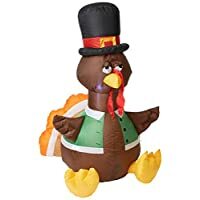 It sometimes seems as if Thanksgiving gets a major brush-off as it falls between two very popular holidays: Halloween and Christmas. 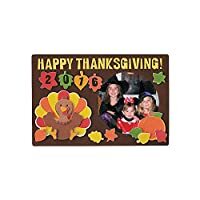 If you don’t wish to forget the holiday in which thanks are offered for the good things in life, the following are a few inexpensive Thanksgiving decorations that you should add to your holiday decor! 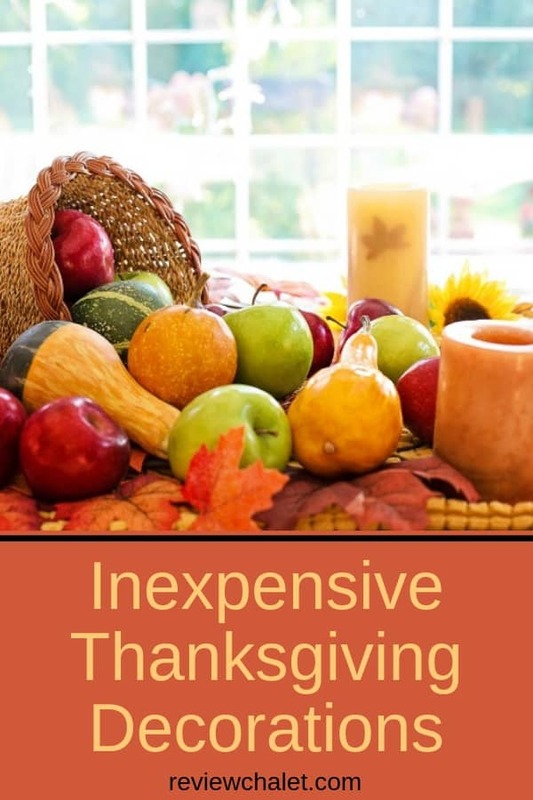 Thanksgiving is a beautiful fall holidays. 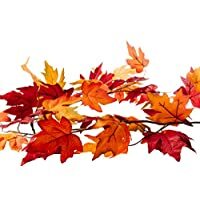 Gather some dried leaves right outside your back door and use them to surround a few fall candles. 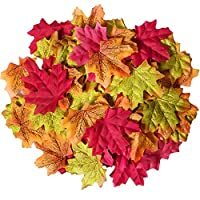 This makes a great, cozy, fall-like centerpiece. Another great idea for the centerpiece could be by using a cornucopia and adding small pumpkins, gourds, Indian corn, etc. Add a few well-placed candles – and voila, again, simple yet beautiful centerpiece. Free-hand place cards made especially for each individual guest could be another great addition to the Thanksgiving table centerpiece. 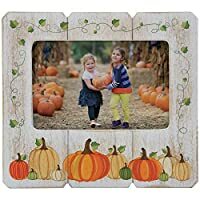 Or, try this decorating idea for dinner placement: purchase several inexpensive picture frames and place a photo of each individual where you want them to sit. It’s also a nice gesture if you purchase a little gift or memento for your guests. For example, since Christmas is right around the corner you could purchase each guest a Christmas ornament. You don’t have to limit your leaf usage to the table’s centerpiece. 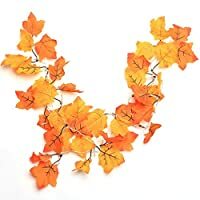 You can also use leaves to decorate your fireplace mantel. Place a layer of leaves along the entire mantel and nestle a grouping of pumpkins or gourds in the center. Place a cinnamon candle on either end of the pumpkins which will combine the essence of fall as well. 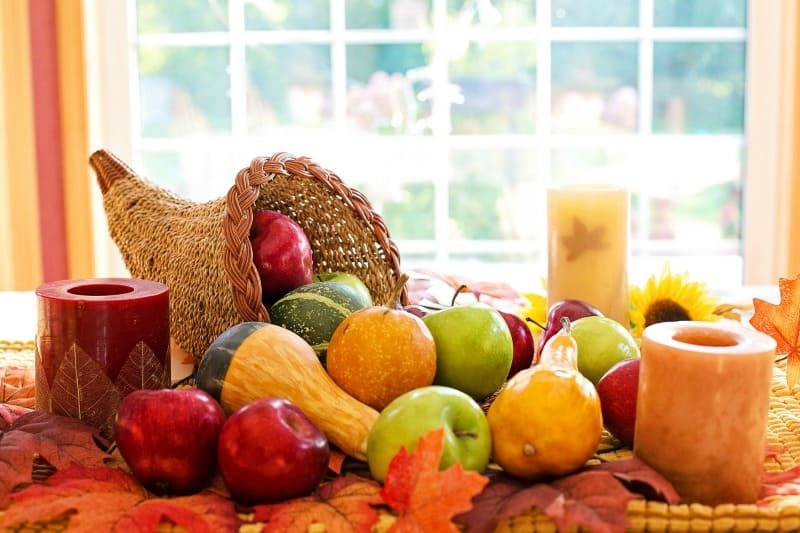 You can decorate a table in your entryway by placing a bowl of small pumpkins and gourds there or you could also place a bowl of pine cones and fall leaves there. Using soft lighting along with the fall colors really is befitting if you want that cozy, comfy, feeling of fall. String a set of Chinese lanterns along your mantel or stairway or add candles both scented and unscented in fall colors as well. Another great decorating tip that goes without saying is fresh cut flowers; there are many beautiful flowers that fit the fall perfectly with reds, yellows, and orange. Thanksgiving has been skipped over much too often. It barely seems to be celebrated anymore except for the Thanksgiving Day parade however even in that parade the final scene is always Santa. 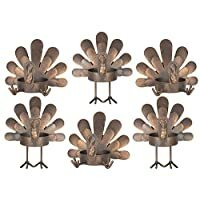 We should give thanks when giving thanks is due and celebrate Thanksgiving with decoration. There are a full thirty days between Thanksgiving and Christmas so decorate for both; you shouldn’t have to choose one over the other.